I'm now offering freshly roasted coffee delivered right to your door. 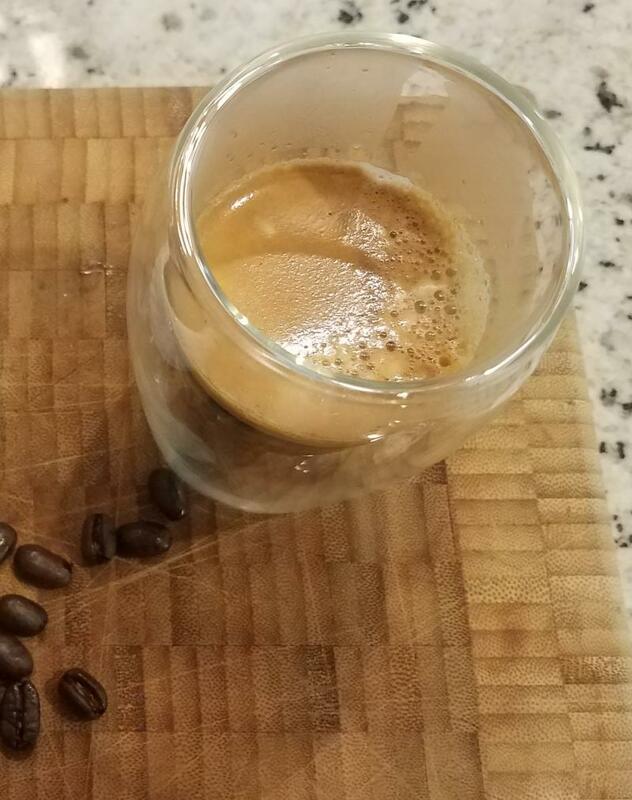 Get great-tasting gourmet coffee within hours of being custom roasted for you right here in the Dallas / Fort Worth area. 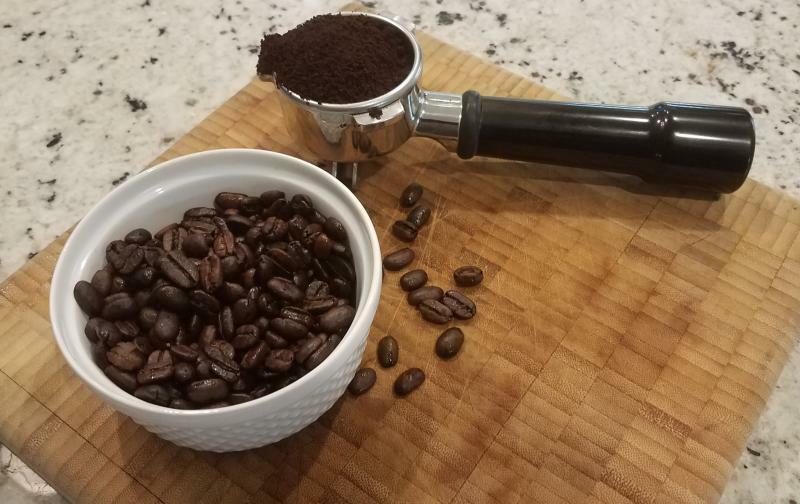 Nothing compares to freshly roasted artisan coffee. Nothing. Not sealed grocery store bags of beans; not the roasts at your local big-name coffee shop; not even the artisan bags you find at boutique culinary or independent coffee shops. If you don't see the roast date on the package and its not within a few days, the coffee is just not at its peak flavor and quality. 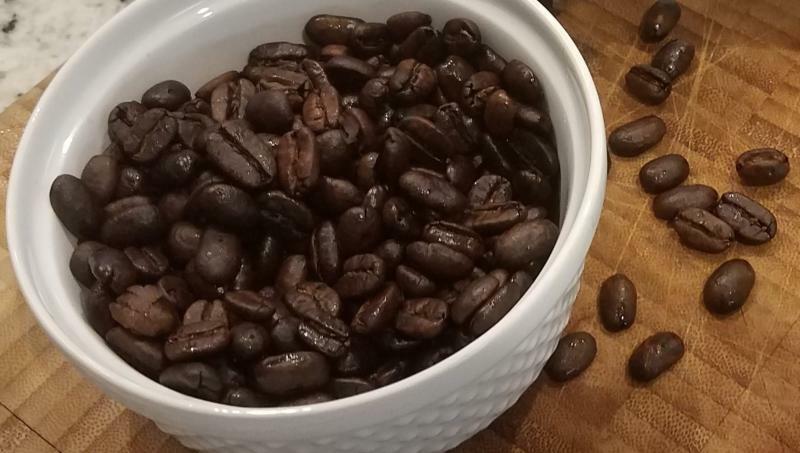 I've been roasting coffee for nearly 5 years for my family and we are never going back to pre-packaged or coffee house coffee. Now, I want to offer this same experience and quality to clients throughout the Dallas / Fort Worth area. Contact me to get started. We'll discuss the options for different coffees, blends, roast levels, and quantities. Simply let me know you're interested in the Fresh Roasted Coffee service and we'll discuss the options. Then, every week you'll receive the fresh roasted coffee we agreed on, delivered to your door and ready for your enjoyment. 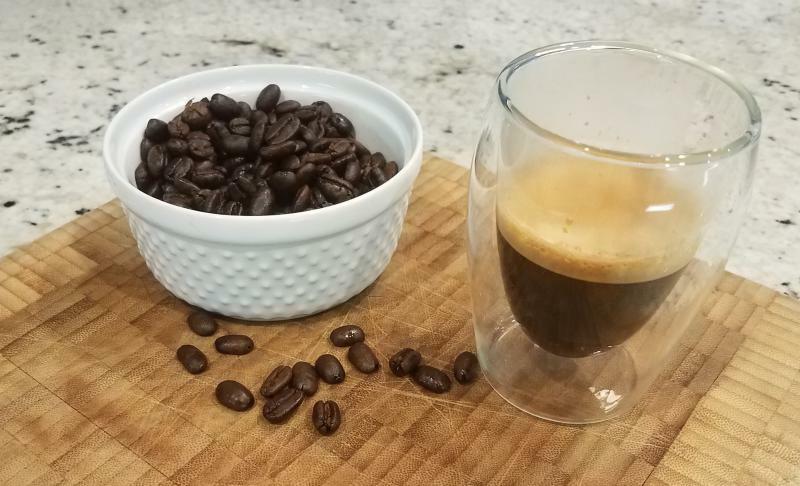 It's simple, and you'll never want to go back to "regular" coffee again.